Forces while in Denver, Colorado. He served in the United States Air Force, 4 ACS, and attained the rank of Command Sergeant Major. Harold Eugene Mullins is listed as Missing In Action. 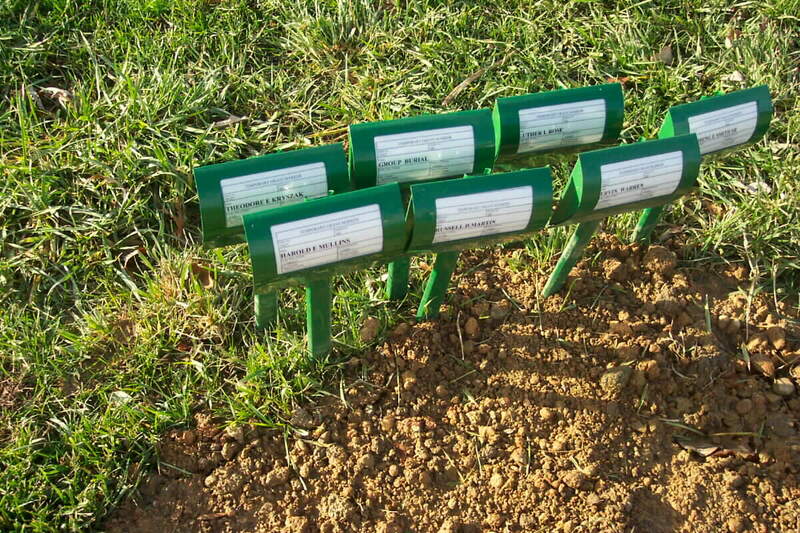 There is a "In Memory" remembrance to Sergeant Mullins in Arlington National Cemetery. 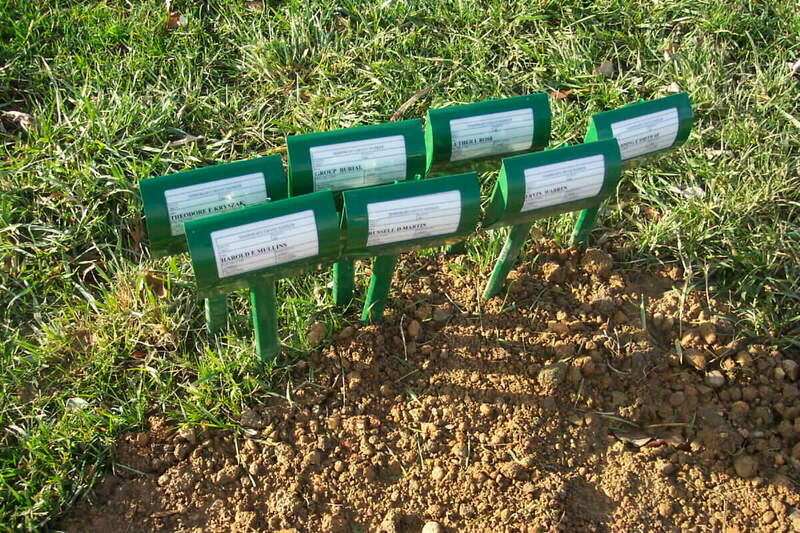 NOTE: This crew was returned home in November 2004 and laid to rest in a group burial in Arlington National Cemetery. Click here for more information. Captain Theodore E. Kryszak was the pilot of an AC47 gunship assigned to the 4th Air Commando Squadron at Ubon Airfield, Thailand. The aircraft, dubbed "Puff the Magic Dragon" had evolved from earlier versions of the Douglas C47. Puff introduced a new principle to air attack in Vietnam. Troubled by difficulties in conducting nighttime defense, Captain Ronald Terry of the U.S. Air Force Aeronautical Systems Division remembered reading about flying missionaries in Latin America who lowered baskets of supplies on a rope from a tightly circling airplane. Throughout the series of pylon turns, the basket remained suspended over a selected point on the ground. Could this principle be applied to fire from automatic weapons? Tests proved it could, and could be extremely successful. Puff's "flare kicker" illuminated the target, then the pilot used a mark on the window to his left as a gun sight and circled slowly as three multibarrel 7-62mm machine guns fired 18,000 rounds per minute from the door and two windows in the port side of the passenger compartment. The aircraft was called "Puff" after a popular song of the day, and because it resembled a dragon overhead with flames billowing from its guns. Men on the ground welcomed the presence of Puff and the later Spooky version, which was essentially the same as the Puff, because of its ability to concentrate a heavy dose of defensive fire in a surgically determined area. Province, Laos on June 3, 1966. 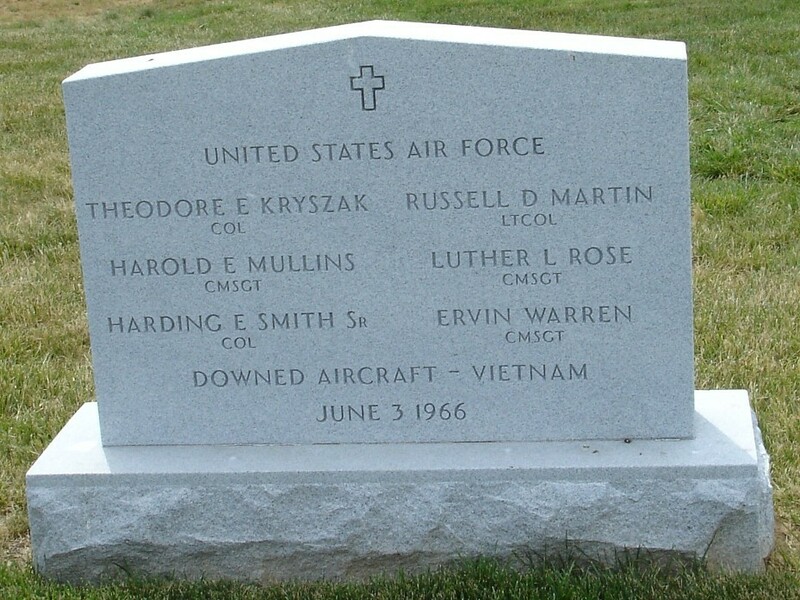 His crew that day included First Lieutenant Russell D. Martin; Colonel Harding E. Smith; Technical Sergeant Harold E. Mullins; Technical Sergeant Luther L. Rose; and Staff Sergeant Ervin Warren. On such a crew, it was common for the officers to be the flight crew, while the sergeants acted as aerial gunners. On this crew, Mullins was the flight engineer. According to the Air Force, subsequent searches for the aircraft revealed the wreckage of the aircraft, but the crew could not be located. All personnel aboard were declared Missing in Action. The crew of the Puff lost on June 3, 1966 are among nearly 600 Americans lost in Laos during the Vietnam War. Even though the Pathet Lao stated publicly that they held "tens of tens" of American prisoners, not one American held in Laos was ever released -- or negotiated for.